Discover A Proven 4 Step Profits System To Become a High Level Coach, with High Level Paying Clients in 1 DAY! 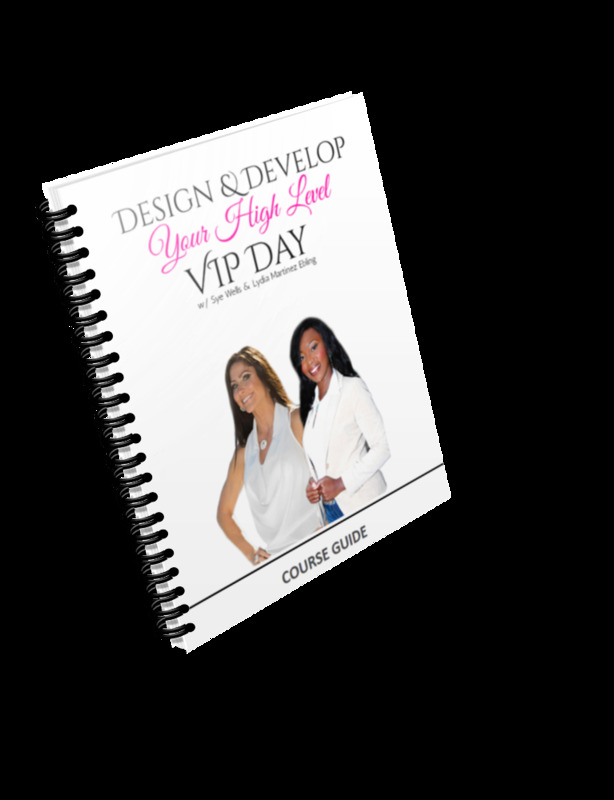 We are going to show you step by step, how to design, develop, and price your VIP Days (both live and virtual) so you can begin serving clients with exciting, fulfilling and highly profitable VIP Days. 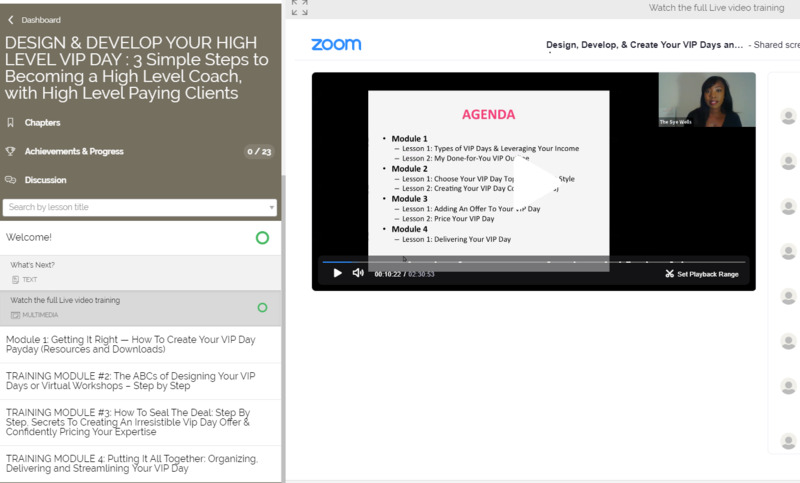 When you implement what we show you with this course, you'll be able to quickly attract your first VIP Day clients and bring in revenue fast (you can do this even if you don't have a list or website, and even if you’re already busy). During this Intensive You Will Shave YEARS OFF YOUR LEARNING CURVE (so that you save time, energy, money, trying to put this together on your own. You’ll start right, by getting a behind-the-scenes reveal of how to plan your VIP Day paydays. This module is all about the income. With this you’ll feel confident that you have the simple details totally handled, about what adding VIP Days to your business looks like. 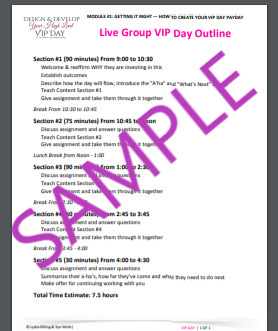 BONUS: Includes your Personalized VIP Day Income Plan template, a Minute-by-Minute done-for-you template of how to run your live or virtual VIP Day (simply fill in the blanks and you're ready to go), a Minute-by-Minute done-for-you template for running group VIP Days (awesome for leveraging your time in a big way), plus many more exciting checklists and templates! 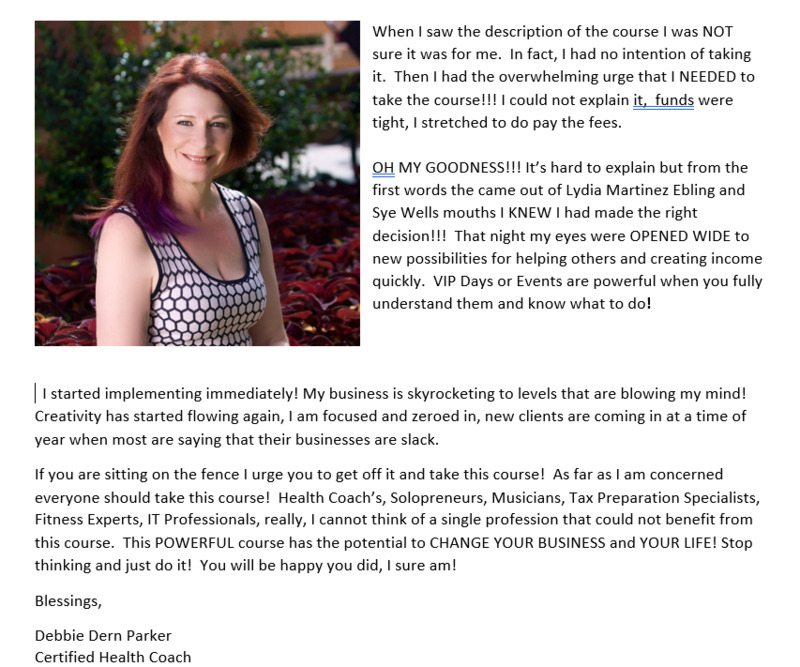 This module shows you how to quickly transforms your expertise into a highly marketable VIP Day that delivers awesome value and staying completely clear of overwhelm or any temptation to over-deliver. What a relief! 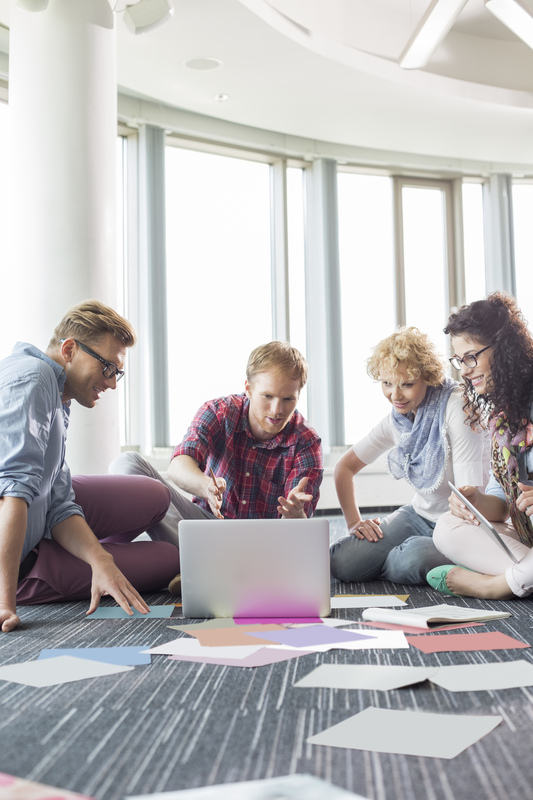 At the end of this module you’ll have your VIP Day design DONE. BONUS: Includes our signature VIP Day Creation Template, making it easy for you to design your VIP Day step by step, plus exciting checklists! You’ll learn everything you need to confidently handle the money piece of your VIP Days like a pro because it’s all spelled out for you. This module is all about the money magic, which means you’re going to feel prepared, ready and confident to quickly start signing on VIP Day clients. BONUS: Includes done-for-you 6-step pricing template, a checklist of 10 pricing do’s and don’ts, sample VIP Day client agreement, exactly what to say– and when to say it – to keep your client working with you beyond your day, plus many more exciting checklists and templates! This module makes it easy for you to show up for your VIP Day (either live or virtually) feeling calm, confident and ready to deliver amazing value for your client. BONUS: Includes done-for-you sample checklists, sample welcome letter, welcome email, plus many more exciting checklists and templates!